Mackay  describes this grouping as, "a scattering of French islands and isolated territories across the southern Indian and Pacific Oceans, as well as bases on the Antartctic continent." 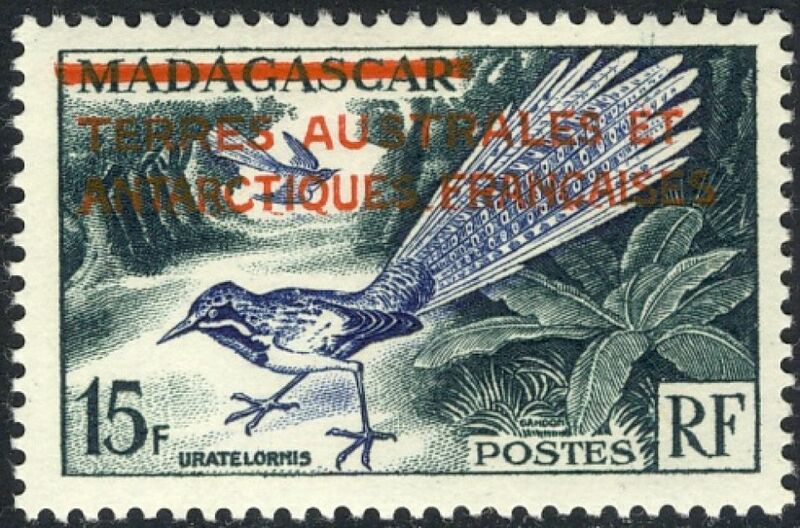 He goes on to note that they had previously used the stamps of Madagascar and that the first issue was a single Madagascar overprint. Sources: ScS, SGP6, JM4 .